The moment you've all been waiting for is finally here. 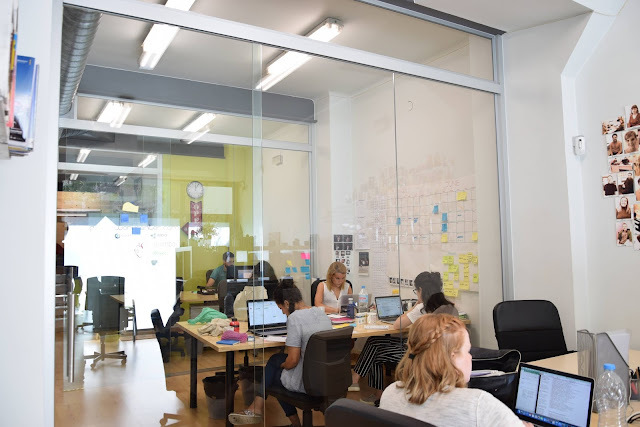 We know how quickly the coworking sector is growing and in order to meet demand, we came up with a great, convenient and hard-to-resist opportunity for those who are interested in joining the movement. If you always had the desire to visit Barcelona and see its beautiful attraction and take in the culture, then you are in for an adventure. Join our movement in Barcelona, either as a current coworker, an intern or just someone testing the waters, and live life as a local Spaniard, as well as seeing the mainstream tourist attractions. Come and network with the professionals in the different sectors of communications, audiovisual, marketing, e-commerce and more! Work & Live like a local, as our new package states. Our Work & Live package provides airport pickup, activities, tours, networking, office space, housing and most importantly an experience you won't forget!